Welcome to the Academy Club. By becoming a member of this program, you are not only supporting our organization and Canada’s current and future national team athletes financially, but you are also strengthening the community we are all so proud to be part of. When we think about supporting an athlete, finances are often what come to mind first. But at the heart of the matter, it is the unwavering support of the community that can motivate and inspire an athlete to greatness. It is this concept, one of community and wholeness, which is the backbone of the Academy Club. Our athletes have chosen to move their lives to Canmore or Calgary in pursuit of their goals and dreams, often leaving their families and pivotal support systems at home. What if we can grow their family and increase the community that supports them? What happens when a community lives with them through the challenges and successes that make their journeys so valuable? 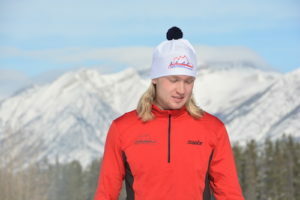 Every time the athletes put on their skis, whether in Canmore or on the other side of the country, the value of being surrounded by people who know their story and wear the Alpine Insurance Alberta World Cup Academy race toque is known. 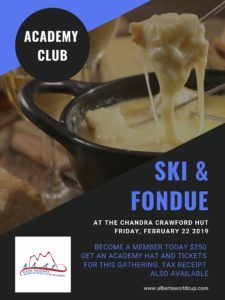 The members of the Academy Club are part of our team; they are game changers by helping the team reach new athletic heights, and they make us all more proud to be a part of this great community. They make us proud to be Canadian. A big thank you to everyone who makes this Happy trails! 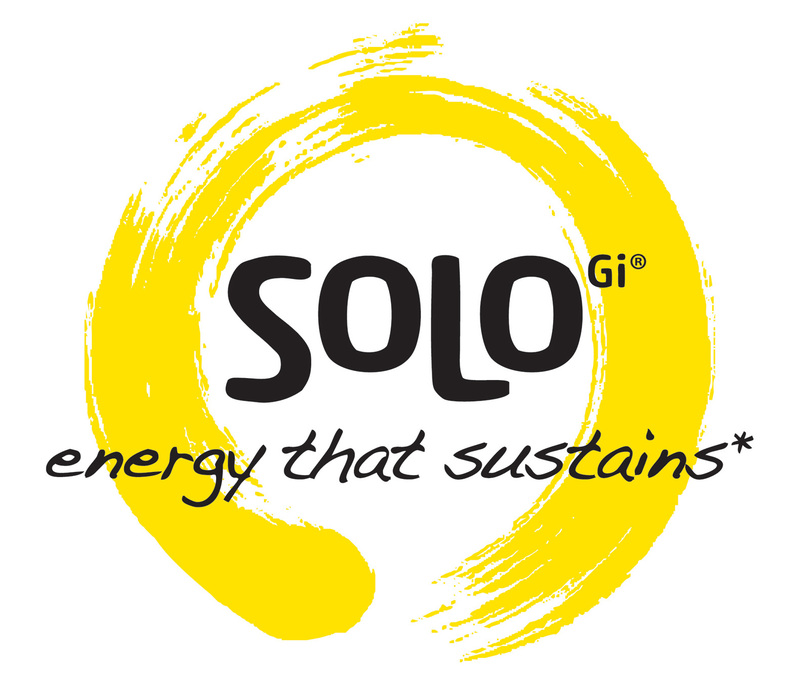 * You name your donation and we will work together in providing some exciting opportunities for you to connect with the team. ** Subject to availability. Should the product no longer be available, we will provide suitable replacement of the same value of Swix products. *** Tax Receipt – Donation receipt processed through the Alberta Sport Connection. Please contact nrichard@albertaworldcup.com to facilitate. Please fill out our membership application by filling out the online Zone4 form linked below – Become a Member!